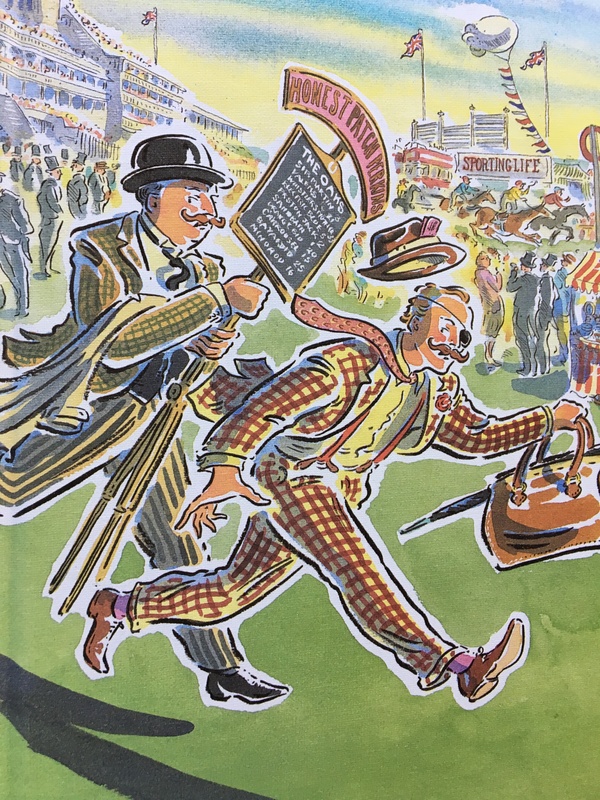 My blog How to read P G Wodehouse: a practical guide praised Plumtopia, a P G Wodehouse specialist, for its splendidly non-prescriptive advice on precisely this subject. In fact I have just oiled over for a further immersion in Plumtopia, notably this informative piece about P G Wodehouse societies including The P G Wodehouse Society UK. I can verify that the site is a veritable motherlode of P G Wodehouse-related info. Recommended. Meanwhile I have been continuing my own exploration of the oeuvre of the author known as “Plum” (short for “Pelham”, his first name). I have so far completed my perusal of Carry on Jeeves, Very Good Jeeves, The Inimitable Jeeves, The Code of the Woosters, Joy in the Morning and Ring for Jeeves. The standard is consistent, although I have taken medical advice not to binge on more than three consecutive P G Wodehouse novels, as intensive research shows this may reduce their impact. The efficacy of this new reading prescription has been proven by a Wodehouse abstinence of two months between Joy in the Morning and Ring for Jeeves – a period of pleasurable anticipation in which I enjoyed several other books including Robert Menasse’s Die Hauptstadt, which has just won the German book prize. Die Hauptstadt is a fine novel; but while it contains a certain amount of admirable Austrian humour, is otherwise about as different from the works of P G Wodehouse as it is possible for a book to be. I immensely enjoyed Ring for Jeeves. The novel does not feature Bertie Wooster but rather his doppelgänger, Bill Rowcester. Even the names are near-identical: there is no such place as Rowcester, but Worcester (the city) is of course pronounced Wooster. Bertie himself is absent from the story, attending “a school designed to teach the aristocracy to fend for itself”, including “boot-cleaning, sock-darning, bed-making and primary grade cooking”. This leaves Jeeves free to dispense his characteristic pearls of wisdom to Bill. Bertie is (mild spoiler alert) expelled from the school at the end for the book for cheating in a sock-darning competition by smuggling an old woman into his study at night, requiring Jeeves to return to his service. But he never appears in person. Ring for Jeeves, published in 1953, with its aristocracy in crumbling mansions and a quiet sense of desperation around the inhabitants of Bertie Wooster’s world, is an interesting commentary on Wodehouse’s efforts to depict life in a UK to which he never returned after his move to the US in 1947. Indeed, it is intriguing to set the life of Wodehouse against the content and qualities of his other novels. He wrote Joy in the Morning, published in 1947 and amongst his masterpieces, in France in 1939-40 before the German occupation. He wrote Money in the Bank on a typewriter while interned in Germany in 1940; it was first published in Germany in 1943 after his 1941 broadcasts on German radio. He wrote Uncle Dynamite while he was ill in Paris in 1944. I look forward to reading them all; as well as the next novel on my list, The Mating Season, written in France in 1946 at a time when Wodehouse was being accused in the UK of collaborating with Germany during his war-time detention. Meanwhile I have recently added a seventh episode to my own collection of comedic shorts, The Hotel Stories. These are of course in no way worthy of even the humblest comparison to the works of P G Wodehouse; but they have, I hope, their moments. Readers welcome. If you would like to indulge yourself with more Wodehouse quotations, see my blogs: How to read P G Wodehouse: a practical guide; P G Wodehouse: 5 wondrous quotations from “Thank You, Jeeves”; and Aunts Aren’t Gentlemen – 10 quotations. P.S. If you enjoy fresh, original writing, feel free to friend me on Facebook or sign up for e-mail updates (top right – see the “click here” blue button). Check out the range of writing on this site via the sitemap and guide. By Robert Pimm in PG Wodehouse, Reviews, Robert Pimm, Writing: about writing on 11/11/2017 . What Ho! Top stuff, Robert! It is a pleasure to meet another Wodehouse lover. And thanks for the lovely praise of Plumtopia. I will certainly have to dip into your Hotel Stories. Seit langem bin ich ein Fan von Wodehouse und musste vor kurzem entdecken, dass ich bei einer Übersiedlung fast alle verschenkt habe. Meine Freundin Rübe hat mir jetzt “Barmy in Wonderland” geschenkt, wahrscheinlich kein typischer Wodehouse. Die beschriebenen werde ich mir jatzt nach und nach besorgen. Es gibt in der deutschsprachigen Literatur nichts Vergleichbares. Kritik an der Aristokratie kommt, wie bei Kark Kraus ätzend und nicht sefr witzig daher. Danke für die ausführliche, begeisternde rezension. Fancy chancing upon your great blog and discovering yet another resident of Plumsville! I say Pimm old boy, interesting comment about Ring for Jeeves. Even though it’s obvious, I never turned Rowcester into Wooster. I guess Plum felt he couldn’t use 1920s Bertie in a post-war England setting.